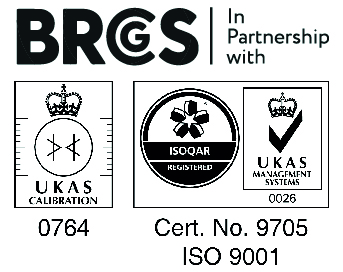 If you’re looking for ergonomic ESD hand tools, ours are manufactured to the very highest standards. 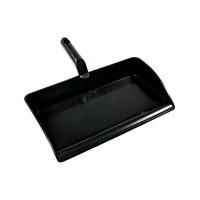 Browse our comprehensive range of anti-static hand tools, including three-sided and triangular hand spatulas, flexible bowl scrapers, heavy-duty hand dustpans and hand shovels. 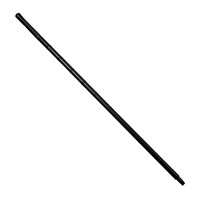 All the electrostatic discharge tools and equipment on this page are manufactured with conductive polypropylene for its superior anti-static and food-grade properties. 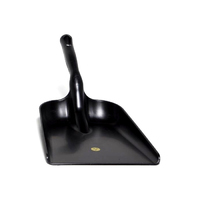 ESD hand shovel with ergonomic design to prevent operator fatigue and improve productivity. 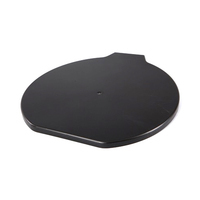 Wide, flat blade with contoured corners and large sides facilitates moving larger volumes with less spill. Large hanging eye for effective and efficient storage. 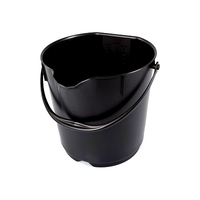 Robust ESD bucket designed for heavy duty and production environments. Suitable for scooping and pouring, with raised internal graduations. Packed with design features. Lid to fit ESD bucket. Anti-static properties. 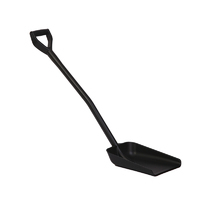 ESD shovel with ergonomic design to prevent operator fatigue and improve productivity. 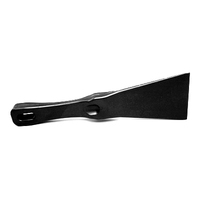 Available in two different blade sizes, each with two different handle lengths. 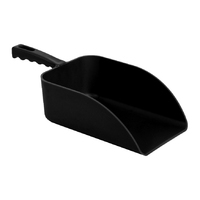 ESD hand scoop with ergonomic handle design for maximum operator performance. 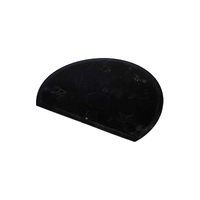 Strong, supple and resistant to shattering or splintering on leading edge. Available in 3 sizes. 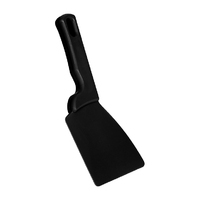 Robust triangular scraper with shamfered leading edge for scraping stubborn residues of sensitive surfaces. Ergo design handle for greater operator comfort and efficiency - reduce the risk of RSI. 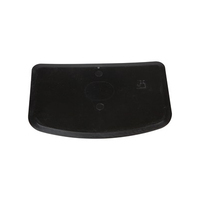 Made from ESD certified,anti-static material. Available in two widths.